Thomson - Mrs. Avice Hinton, 75, entered into rest Monday, September 17, 2018, in Gibson Health and Rehabilitation. A celebration of life will be held at 12 noon on Friday, September 21, 2018 in the Curtis Funeral Home Chapel with Mr. Randy Walden officiating. Mrs. Hinton was a native of Jefferson County, Ga., but had made Thomson her home for some time. She retired as a retail store manager. She was predeceased by her parents Mr. John Elbert Newsome and Mrs. Nan Lou Cooper Newsome; a son, John Kitchens; two brothers, Donald and Dillard; and three sisters, Corrine, Joanne and Helen. 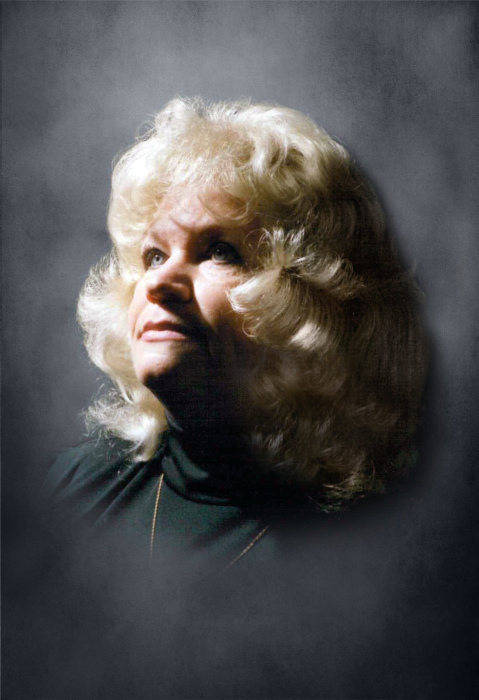 She is survived by four sons, Jerry Kitchens (Angela), Thomson, Bill Kitchens (Kelly), Augusta, Bruce Kitchens (Donna), Flagstaff, Arizona, and Randy Myers (Tory), Augusta; thirteen grandchildren; nine great-grandchildren; brother, John Newsome (Cecelia), Titusville, Florida; and two sisters, Jeanette Whitaker, Thomson and Virginia Sibley, Virginia. Friends may call at the Curtis Funeral Home, where the family will receive friends Friday one hour prior to the service.